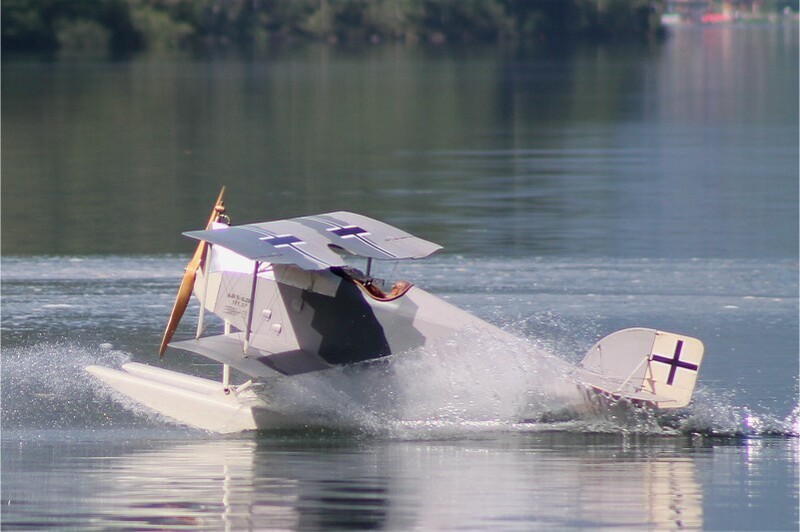 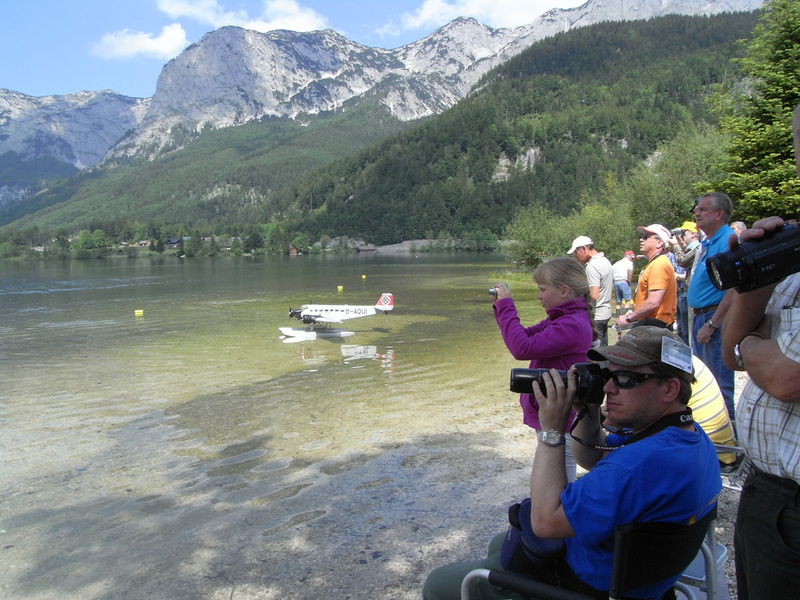 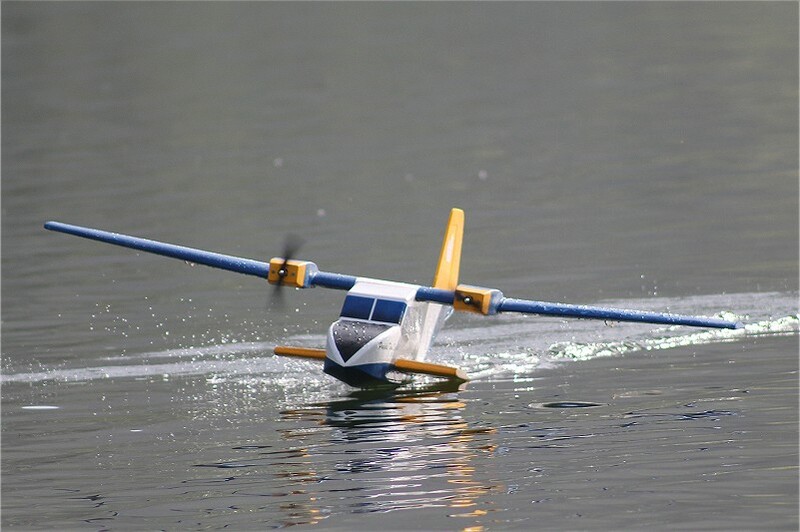 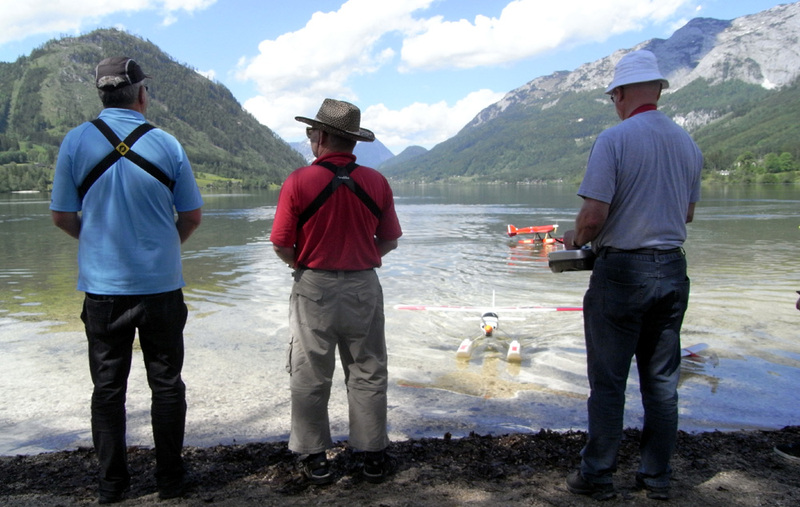 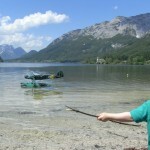 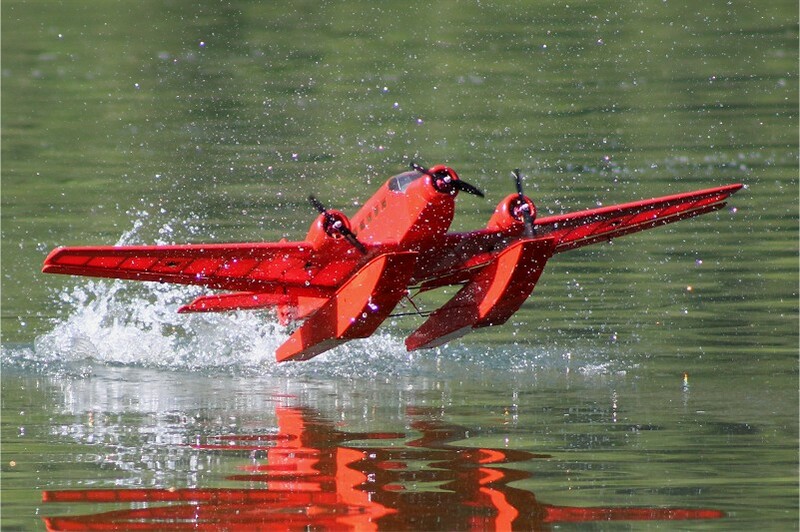 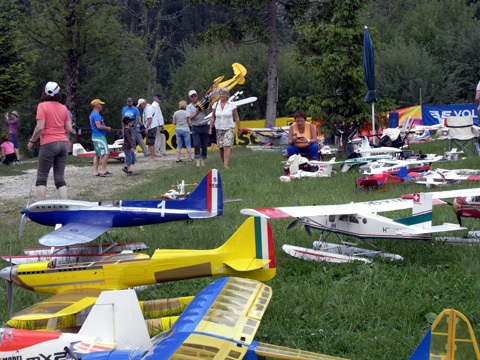 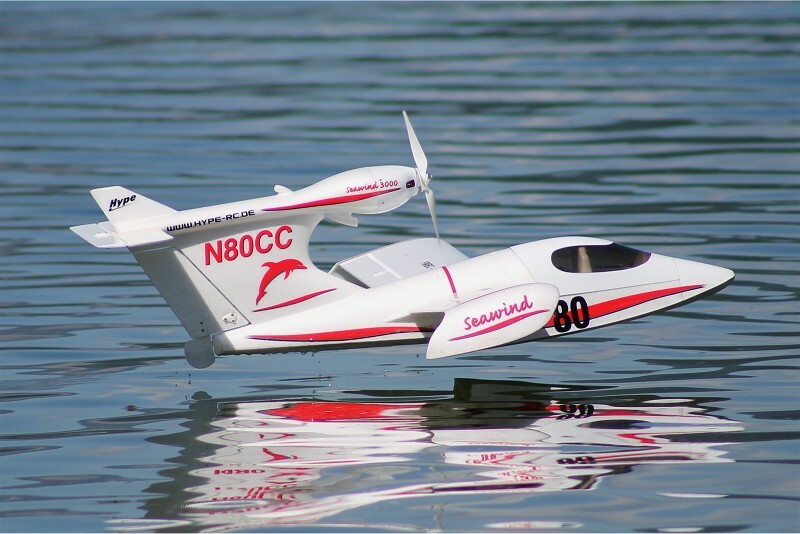 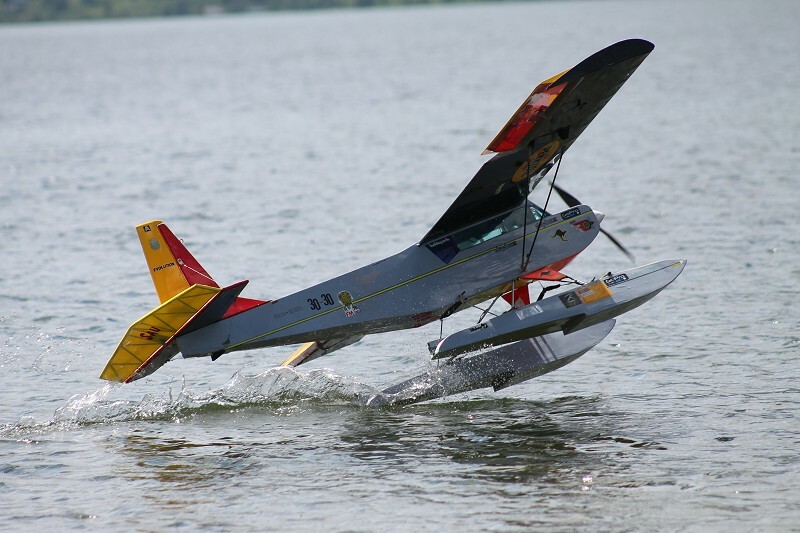 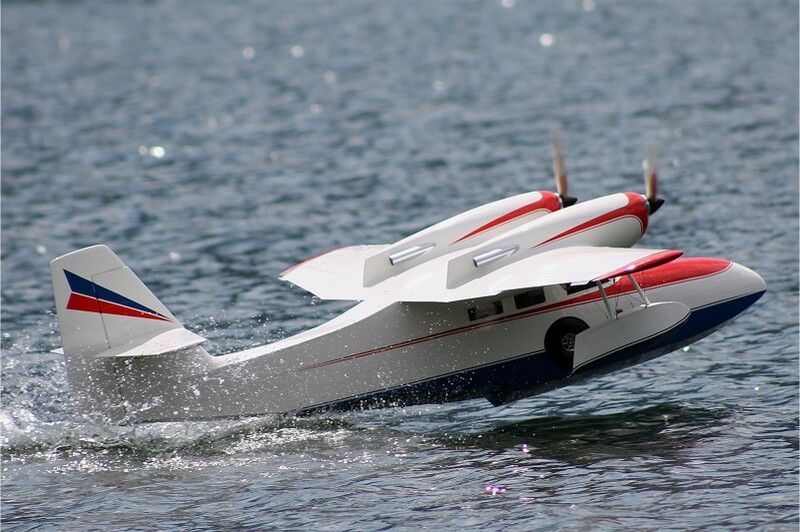 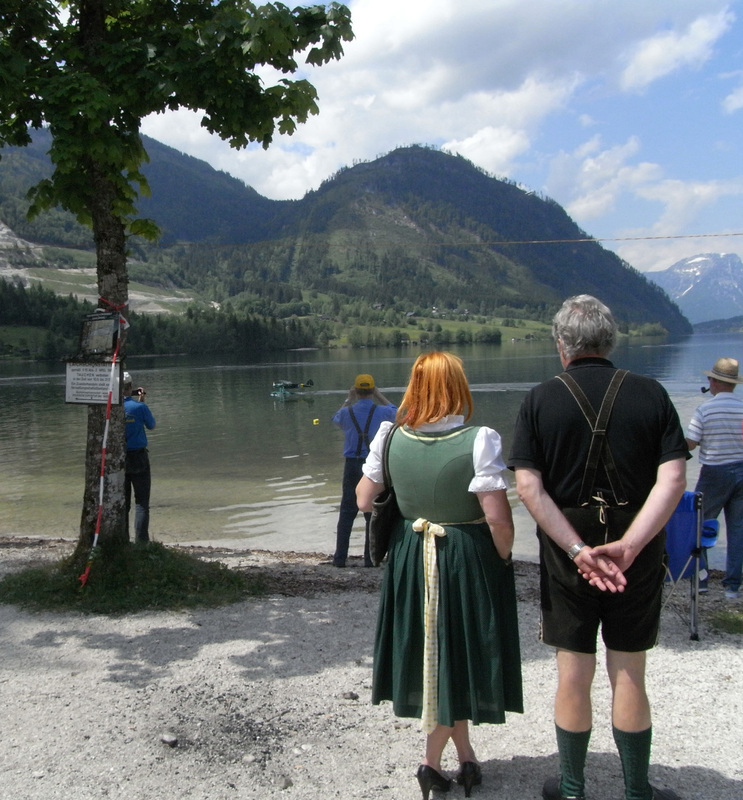 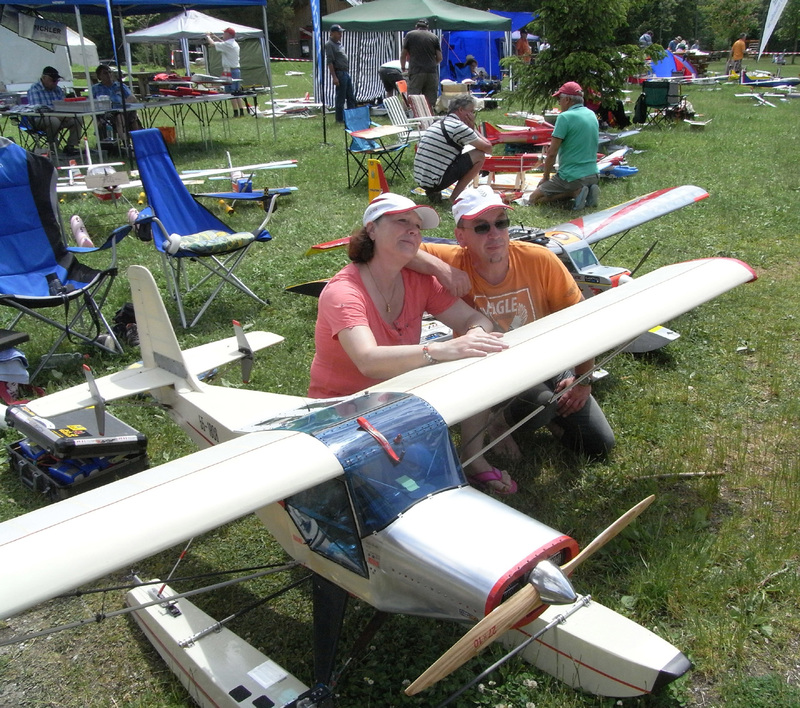 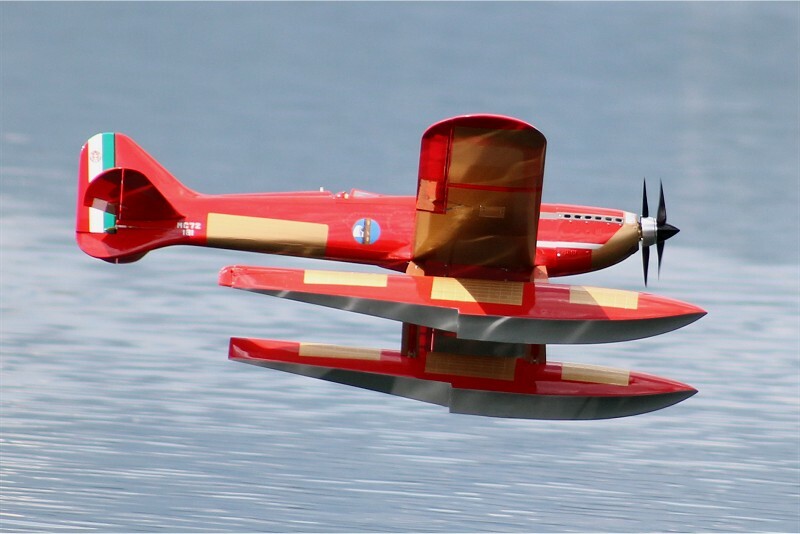 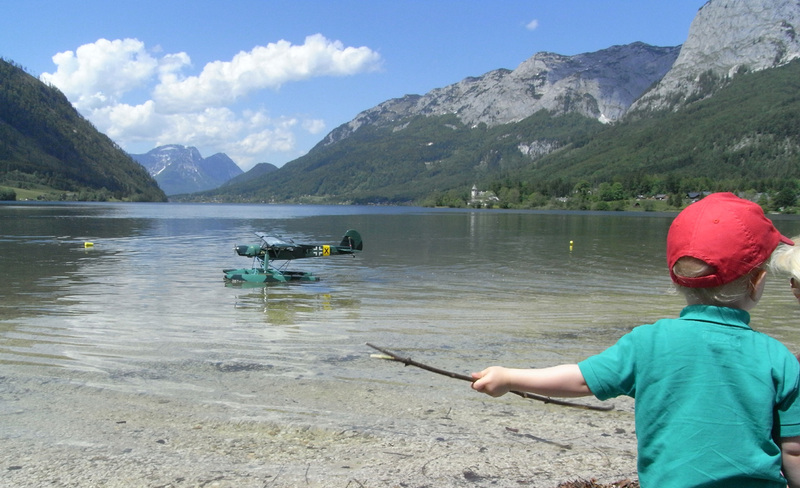 In the heart of Styria on the beautiful Grundlsee annually hosts the seaplane international meeting for electrically powered model airplanes of the IGE-Salzkammergut Austria were we are at the end of May. 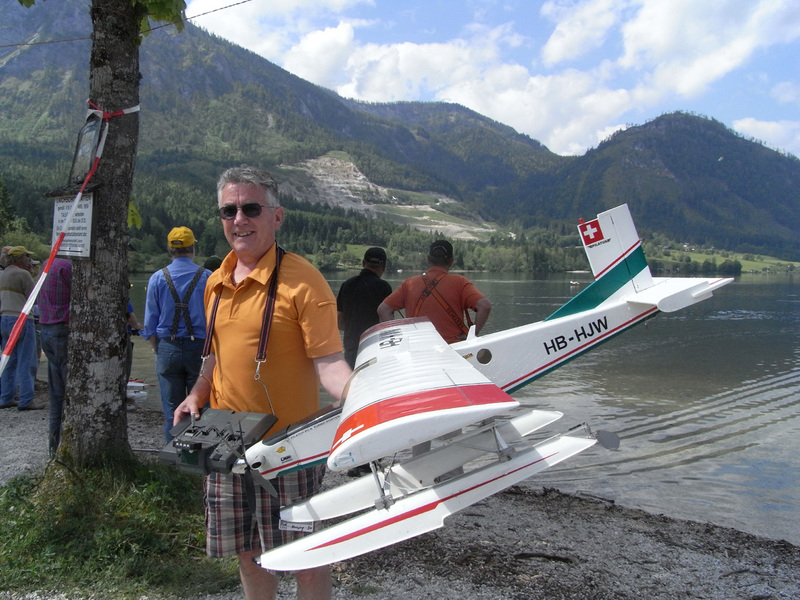 Pilots have came from Germany and Switzerland, too. 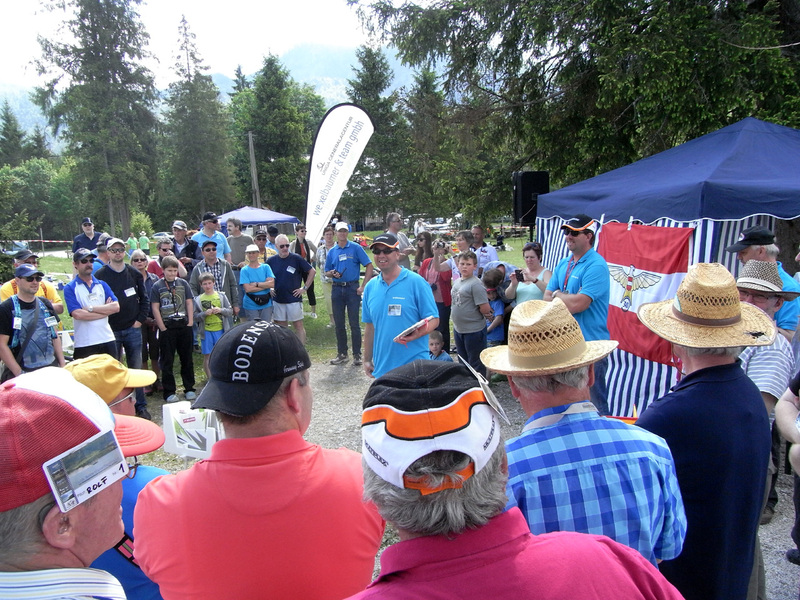 Married Couples and kids enjoyed the program and the sunshine. 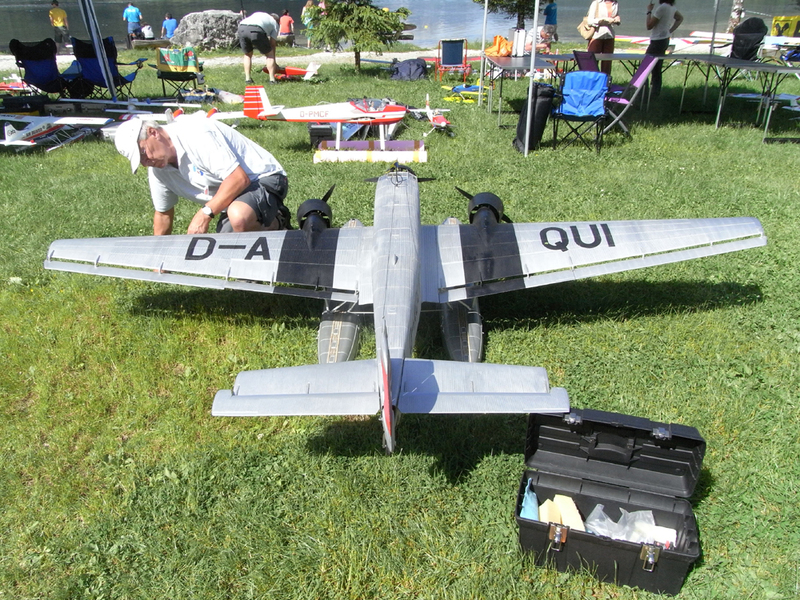 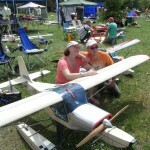 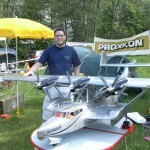 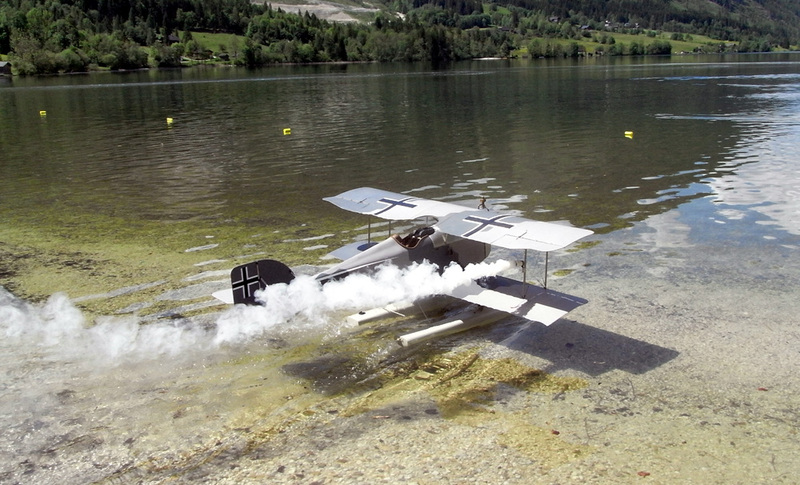 This is a big and soulful seaplane model and pilot meeting in Austria. 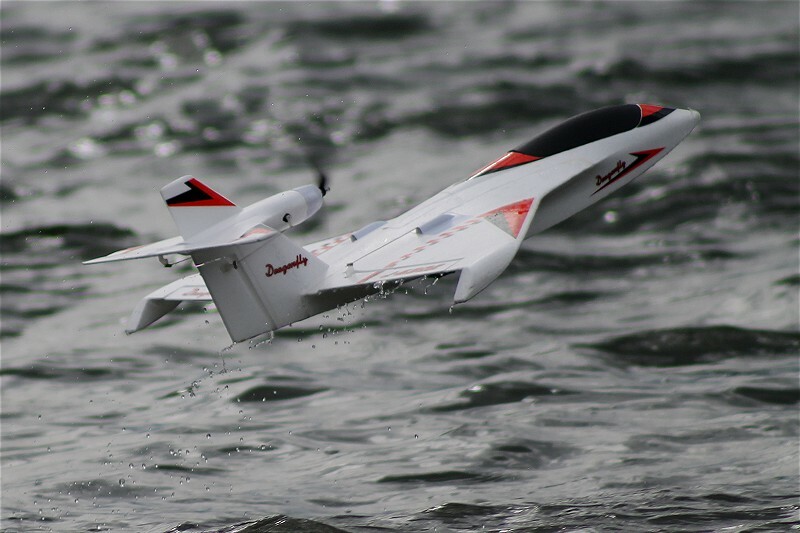 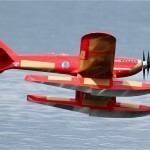 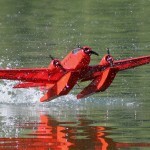 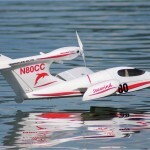 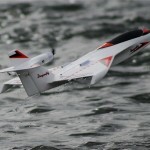 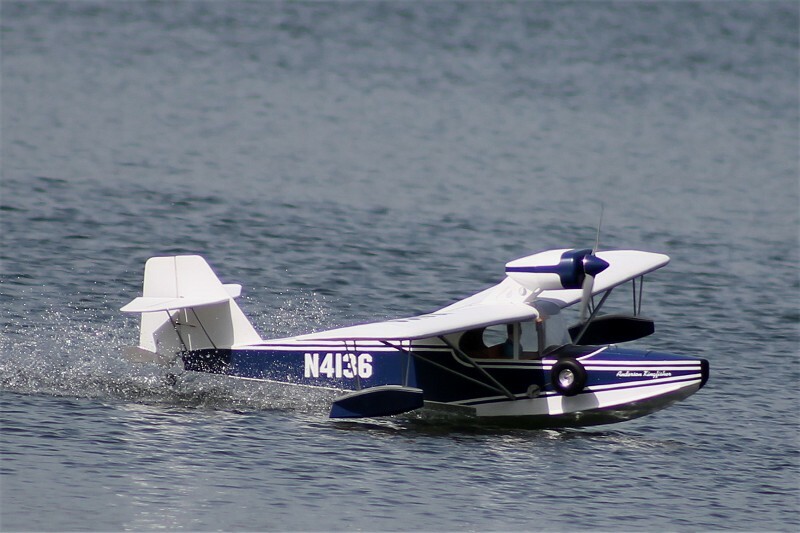 The members are all pilots of radio-controlled/electronic seaplanes. 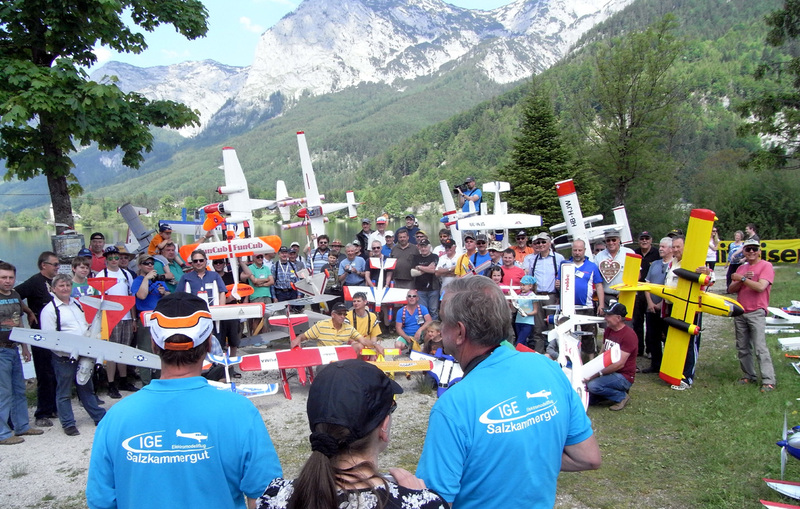 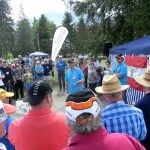 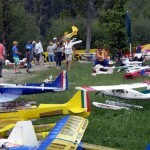 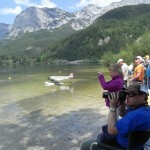 At the end of May took part 118 pilots at the 14th meeting from Austria, Germany and Switzerland. 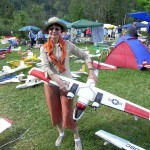 After photos of Gabrielle Prachinger take a look around grass. 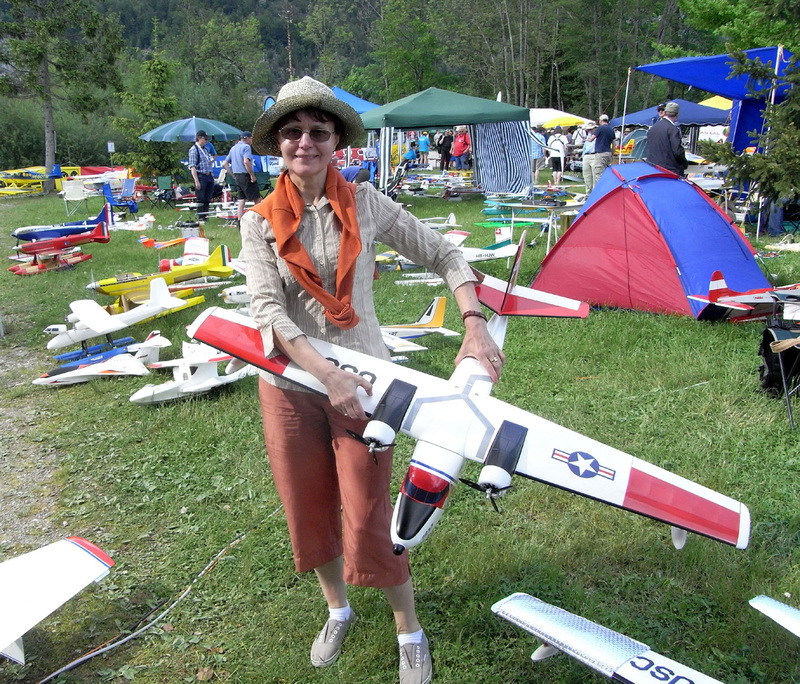 Flying seplane models you can see better in video. 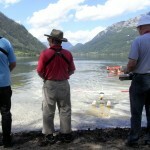 In the midle of the first photo is Volker Schreiegg head of IGE Salzkammergut and the main organiser of this meeting. 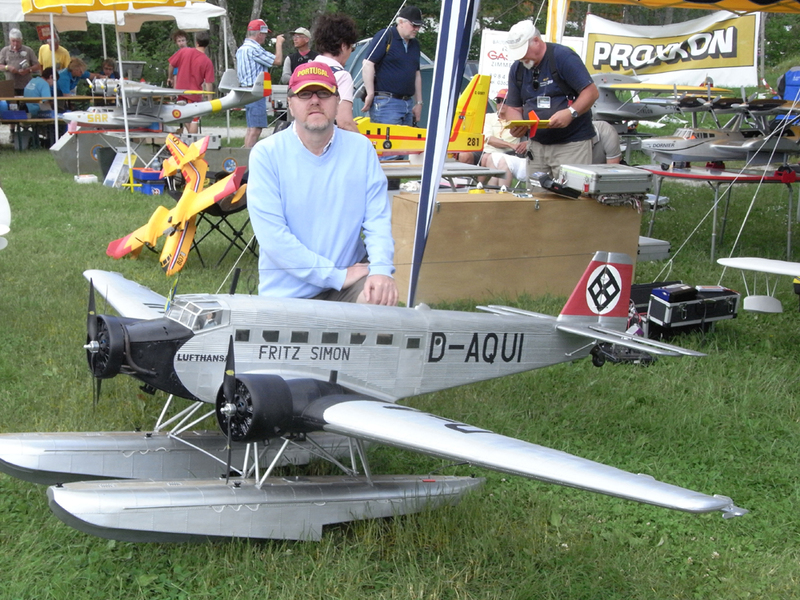 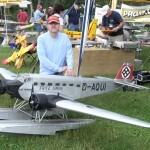 The last picture shows the articel author behind the old timer Junkers Ju-52.